KIGALI. 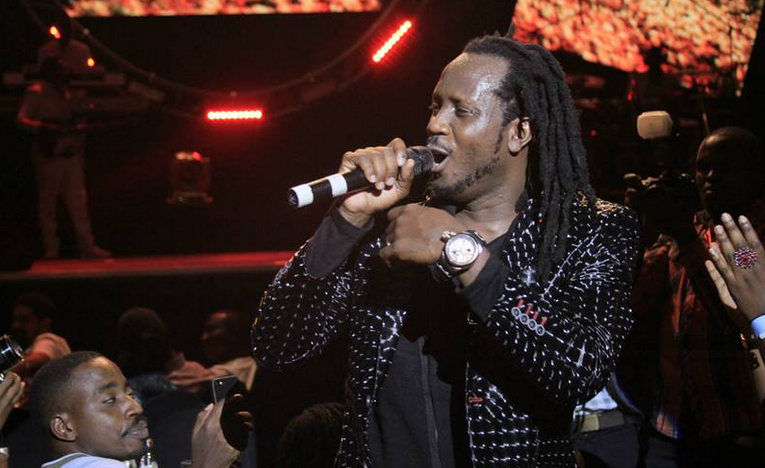 Musician Moses Ssali aka Bebe Cool is booked to perform at the Kigali Jazz junction third anniversary in Rwanda. The function will take place on the 29th of this month. 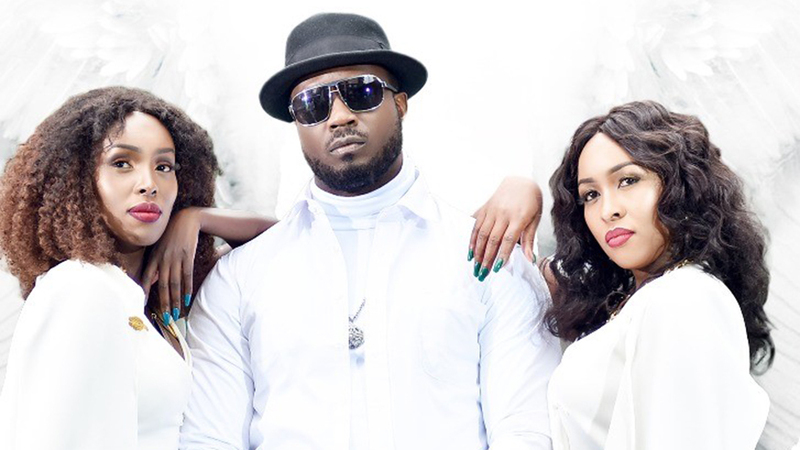 Bebe Cool recently did a duet with Charly na Nina musicians from Rwanda titled “I do” which is hitting the charts here and in Rwanda. “My fans in Kigali put on your dancing shoes and get ready to feast with East Africa’s finest,” he wrote.